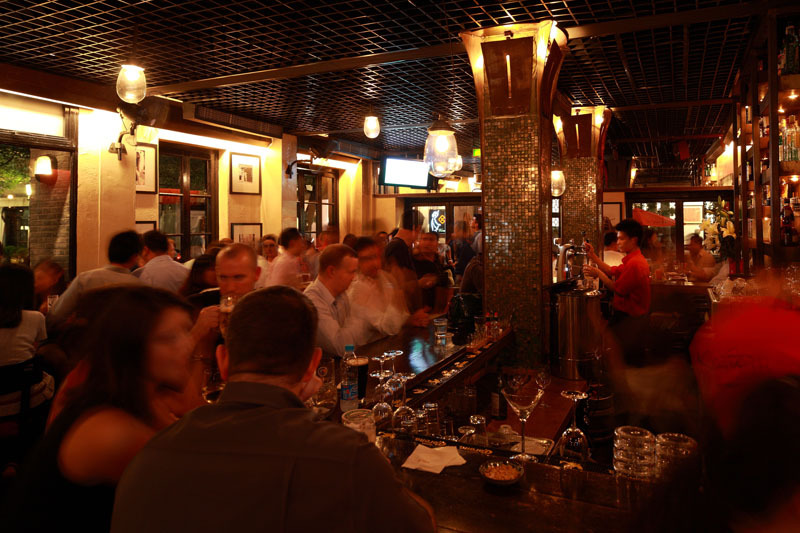 Long a standby for the expat set, this mid-range bar and grill in the heart of Xintiandi does a brisk business in suburban American faves like pastas, salads, sandwiches, burgers, seafood and steaks. It's also a solid option for a weekend brunch. 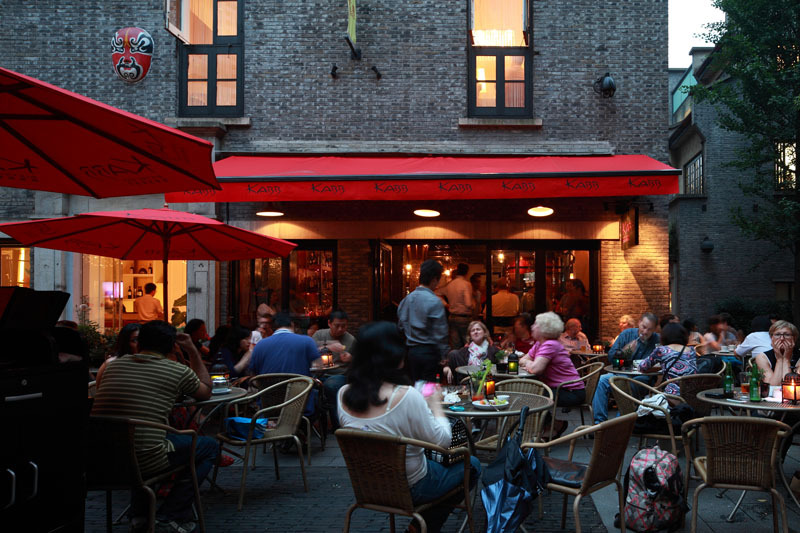 Be sure to book ahead for outdoor seating, though. 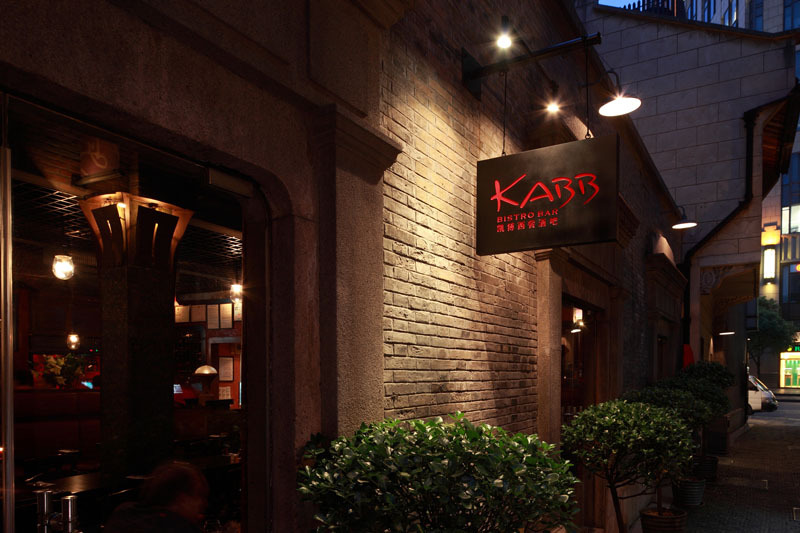 From 5-8pm Monday through Friday, Kabb offers buy-one-get-one free on select beer and wine, starting at 40rmb. They do sandwiches, burgers, steaks, and other American food options. Three courses of traditional Thanksgiving stuff -- turkey, stuffing, cranberry sauce -- plus a glass of red wine for 280rmb . Starts at 5pm.